An authentic market experience, offering restaurant quality food at affordable prices. 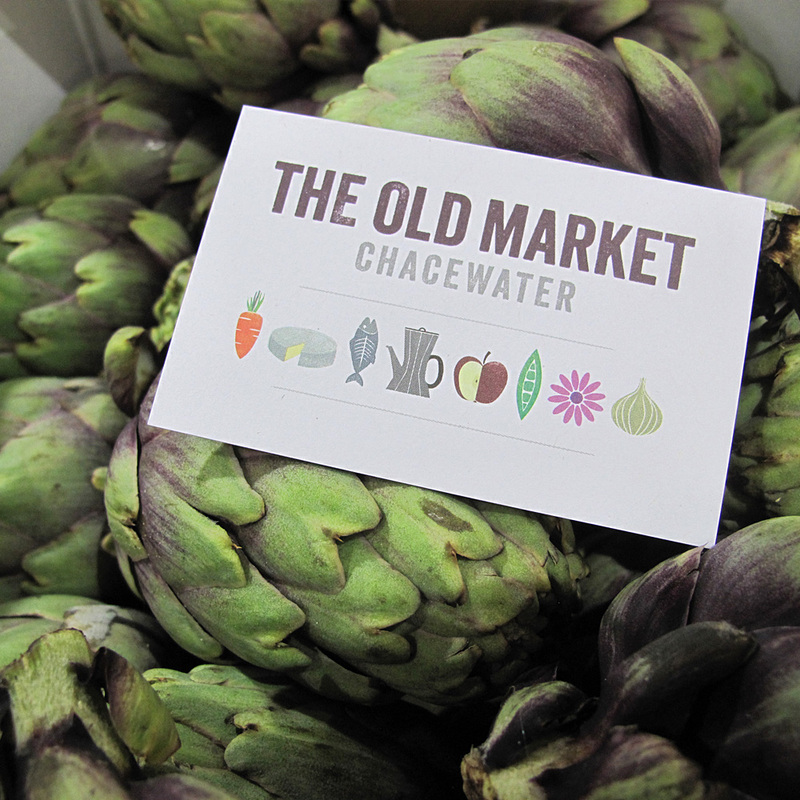 Welcome to The Old Market Chacewater. Tucked off the main thoroughfare in Chacewater we offer a delicious and unparalleled hidden gem for customers wanting the very best quality produce at great value. From seasonal fruits and vegetables, freshly baked bread and pastries, just-caught fish and shellfish to Cornish meat, you’ll find a feast at The Old Market. Enjoy French cheeses straight from Paris and a range of store cupboard ingredients perfect for cooking globally-inspired dishes. Plus, we’ve got a wealth of knowledge and a stock of cookbooks – grab a coffee and enjoy! Discover delicious food, fantastic service, an abundance of variety and our very moreish Feast Nights. We’re open 7 days per week serving you simple, seasonal and sensational quality produce. "Tony has a genuine passion for food and it shows in every item on the shelf. The food is of the very best quality and the atmosphere is always welcoming. I recommend this place to all Cornish food lovers"
Discover our up-coming feast nights and book your tickets online. Eat with your eyes first. 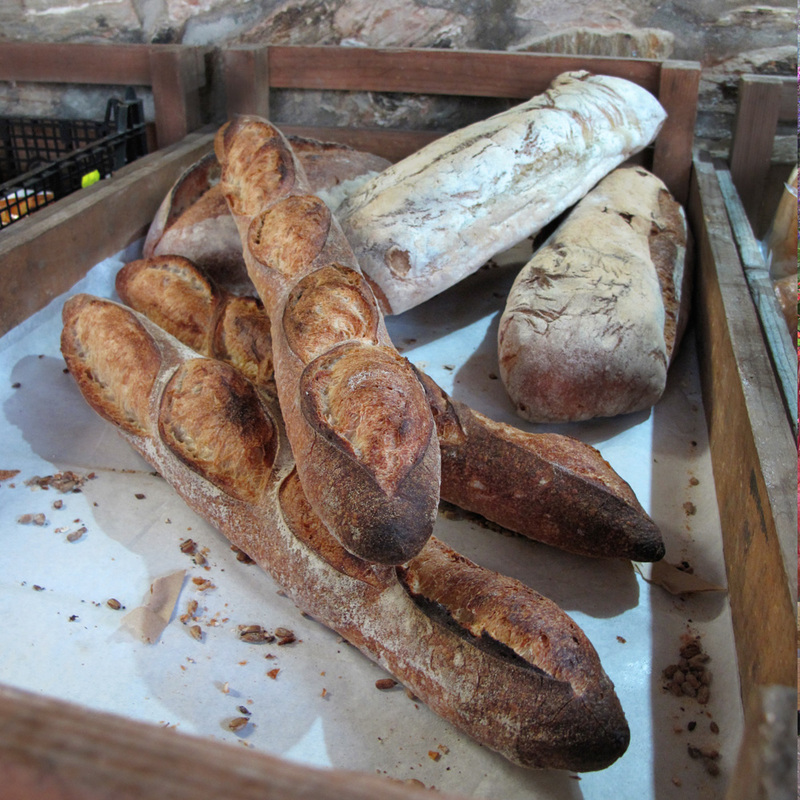 Enjoy a visual showcase of our produce, our recent feast nights and events and seasonal goodies. 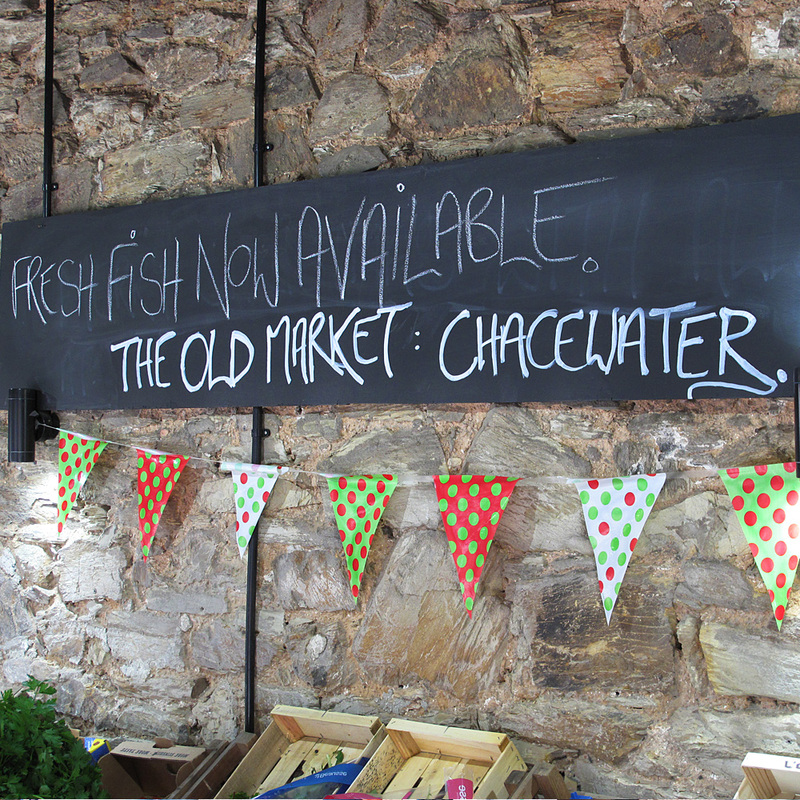 Don’t miss a visit to the Old Market Chacewater. We are easy to find with free parking just behind the courtyard, find our directions and contact details.